Sometimes inspiration comes from the most unexpected of places. 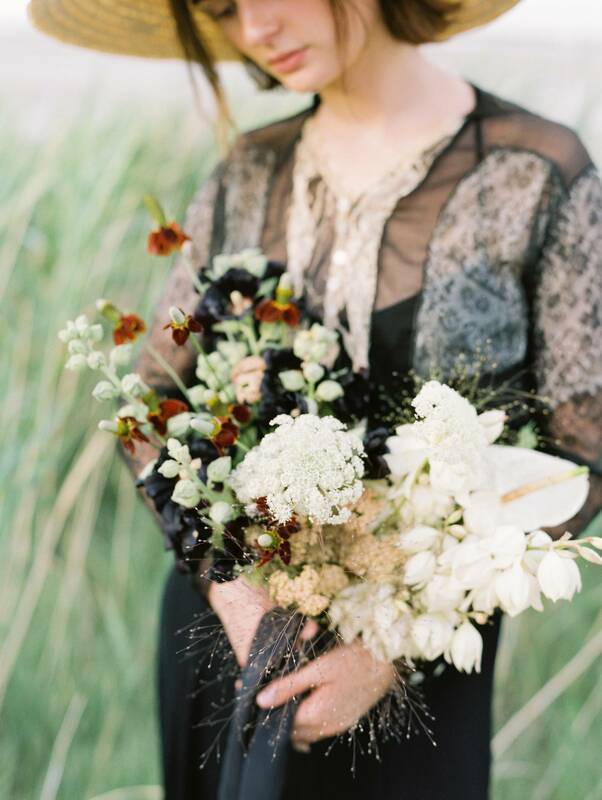 When stylist AMBER REVERIE discovered a black Edwardian top tucked away in the shadows of an antique store she envisioned this midsummer dream. 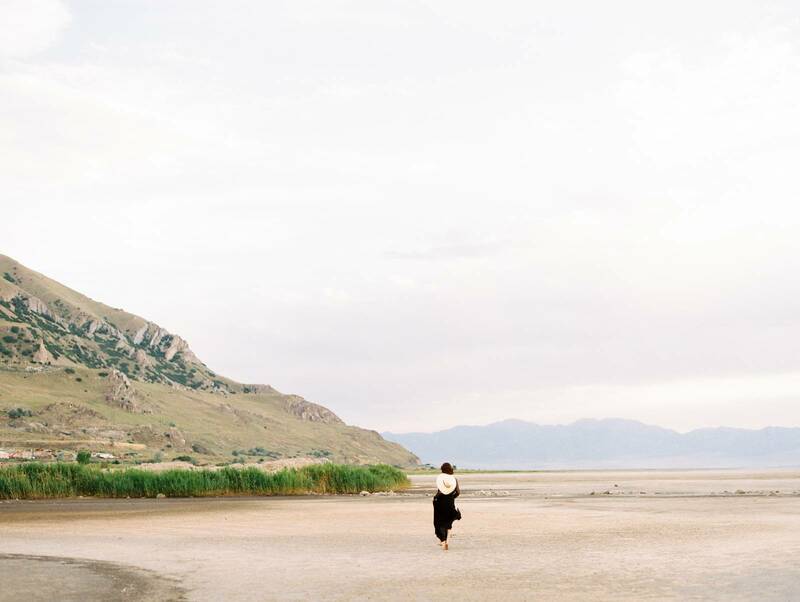 Utah wedding photographer LINDSEY STEWART captured these ethereal images on the Great Salt Lake. 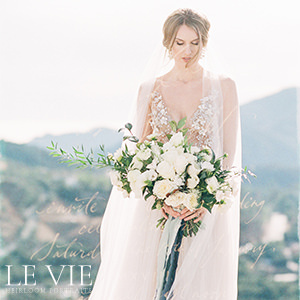 Amber tells us, "As I studied the delicate silk details, intricate sheer flowers, and time-shattered golden silk, I imagined the girl who once wore it. I pictured her, full of curious desire, venturing to the lake just before dusk at the summer solstice. With the heat of the sun on her back, she sifts through tall grasses, disturbing insects and studying the veiny patterns of butterflies taking flight. At the cliff’s edge, she might gather striking blooms. 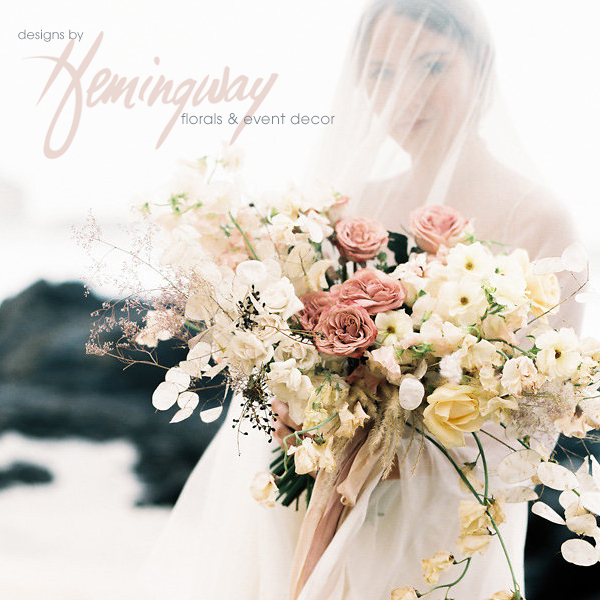 Wispy tufts, tiny florets, and sturdy, thick petals designed to withstand the intense heat of summer. When the burning sun finally begins to dip behind a distant mountain peak, and the coming coolness of nightfall first tickles her skin, she runs to the water. Surrendering to the power of nature and allowing her senses to fill her, she dances in the shallow water. As though in a dream, she traces her toes along rippled patterns in the sand. A flaming sunset, the latest of the whole year, gives a final farewell, flaring off the water and warming her face with its glowing reflection. LINDSEY had this to say, "Amber and I connect on a similar storytelling path. I’ve been drawn to her thoughtful presence and stillness. She creates from the soul, and we knew we wanted to tell a story through movement, light, and the beautifully frayed blouse. It seemed fitting that we pulled the shoot together more from feelings then details. Our muse was SOPHIE KYNASTON, who perfectly stepped into the story and space we created with her, adding her own soulful presence. 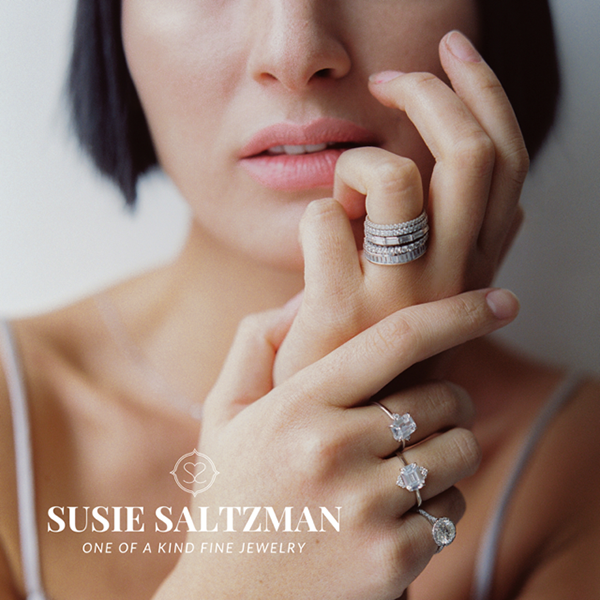 One of the greatest gifts in working in this industry is connecting and creating with women who lift and support each other, leaning on each other’s strengths. 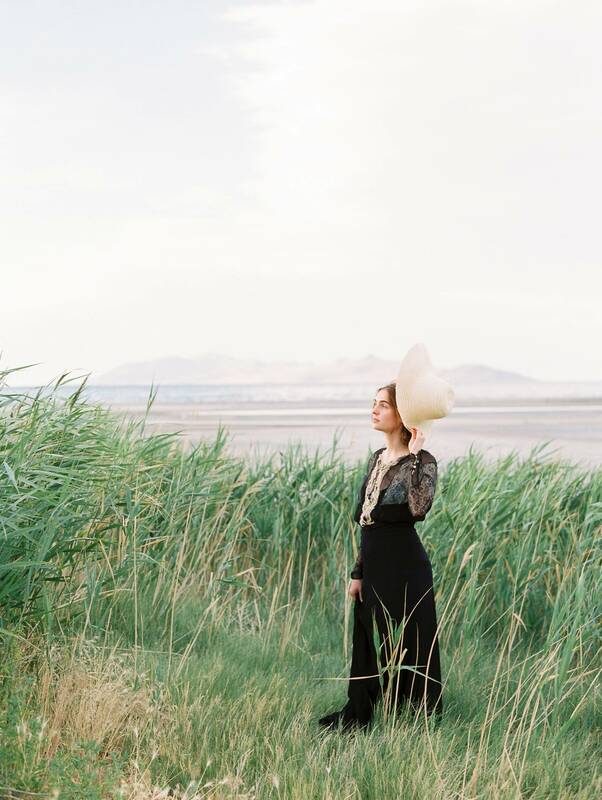 We were striving to create something that touched us, and when the sun hid behind the clouds early, robbing us of the golden sunlit the Great Salt Lake is known for, the shoot became extra magical. With rapidly fading light Sophie stepped into the water, reaching for the fading light. We set the flowers undulating as the waves washed over them. Then played the soundtrack from Amelie. Because who doesn’t?" 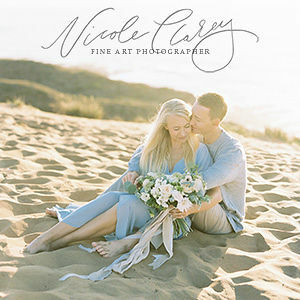 A huge thanks to Salt Lake City wedding photographer LINDSEY STEWART for sharing this beautiful lifestyle shoot with us. 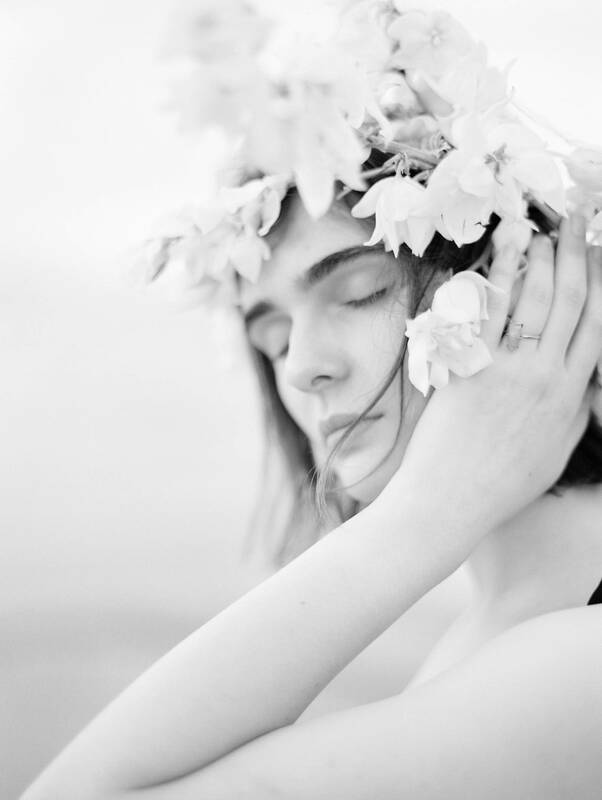 With each story she photographs, from families to first loves, her heart is in the details. She relishes getting to know her clients in order to better capture their story. 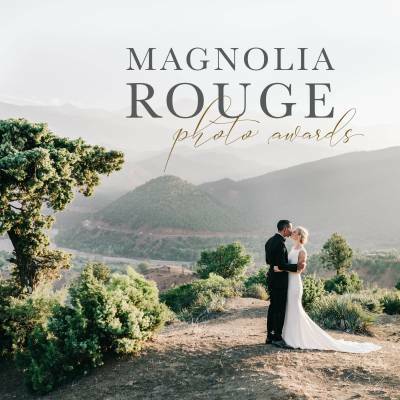 You can see more of her work in our vendor guide, and if you're a Utah bride looking for a Salt Lake City wedding photographer you should definitely check her out. Be sure to also view this Lifestyle shoot celebrating strong femininity and the beauty of motherhood.